Learn about herbal allies to stress less and thrive in NYC. It’s hard to keep New York from stressing you out, which can lead to low energy, poor immunity, and unwanted tension. 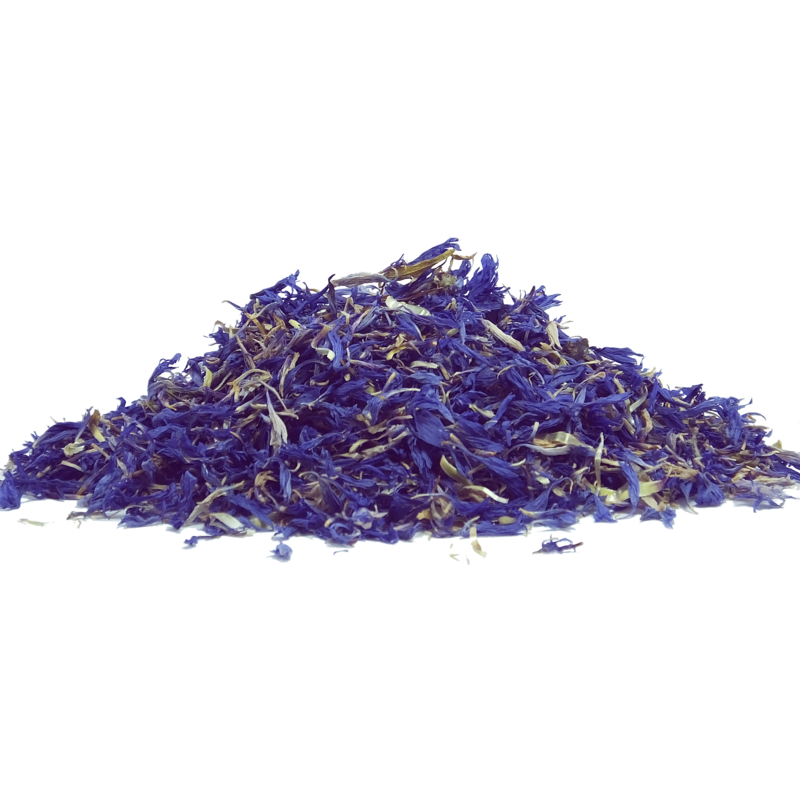 But herbal allies can provide you with important support through nourishment, grounding, protection, and recharging. Discover the plants best for boosting your natural defenses and inducing calm. To promote adaptability and calm we will sample a wide range of plants including ashwagandha and linden. Learn how to incorporate grounding and nourishing plants into your diet such as nettle and dandelion. Experience boundary setting plants for protection such as garlic, St. John’s wort, and elder. Come learn how to use this wide battalion of herbal tools to thrive in NYC. Emily Cavelier is an herbalist, wellness coach, and chef living and working in New York City since 2003. In 2011, after many years of apprenticing in herbal practice and developing a wellness and nutritional philosophy rooted in deep physical, emotional, and spiritual wellness, Emily launched her consulting business, Nourishing Root, with the mission of helping people connect to the natural state of health and joy in their bodies and minds so they can live better, happier lives. As we move into a more chaotic and uncertain world with much rising to the surface for transformation, self care and community connection are even more valuable in order to maintain calm compassion in the face of challenge. It is my hope that as we connect more with Mama Earth and her rhythms, we will remember our role as care-givers and step into stewards’ shoes. It is my hope that instead of disconnecting from our bodies to cope that we may travel down deep, choosing to be embodied, to live in our bodies and to treat our bodies well.